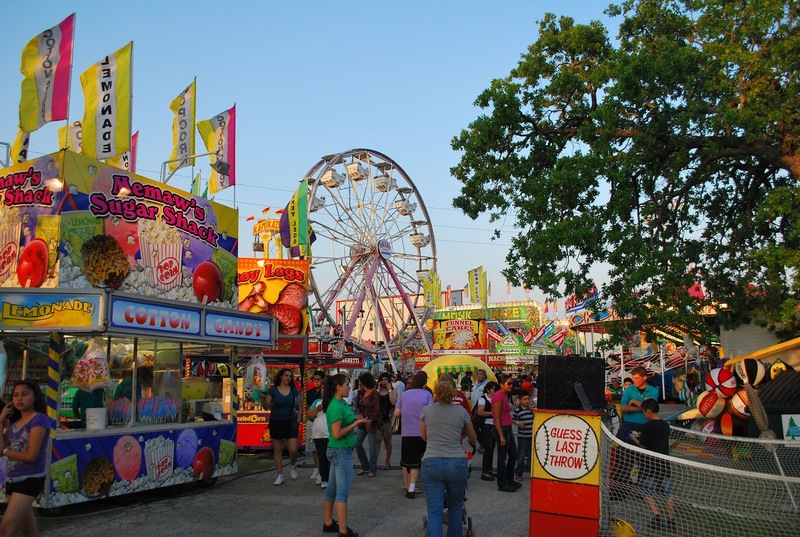 Thursday night the carnival gets underway at the Terrell Heritage Jubilee with family night offering unlimited rides for $30. This is a shot from last years carnival. Check the schedule of events, to see what catches your eye. Some of the events I am going to be at is the Fountain 5K at the pavillion in Ben Gill park, I'll be taking pictures, not running and the BBQ cook-off. Nothing better than getting a picture of someone eating messy ribs or chicken. See you there!